Enjoy the scenic Hudson River Valley aboard one of our 24′ to 26′ yachts. Private charters can be for groups of 2-5 people. Captained Charters allow you and your crew to relax and enjoy the river while your Captain ensures that your experience is an enjoyable one. 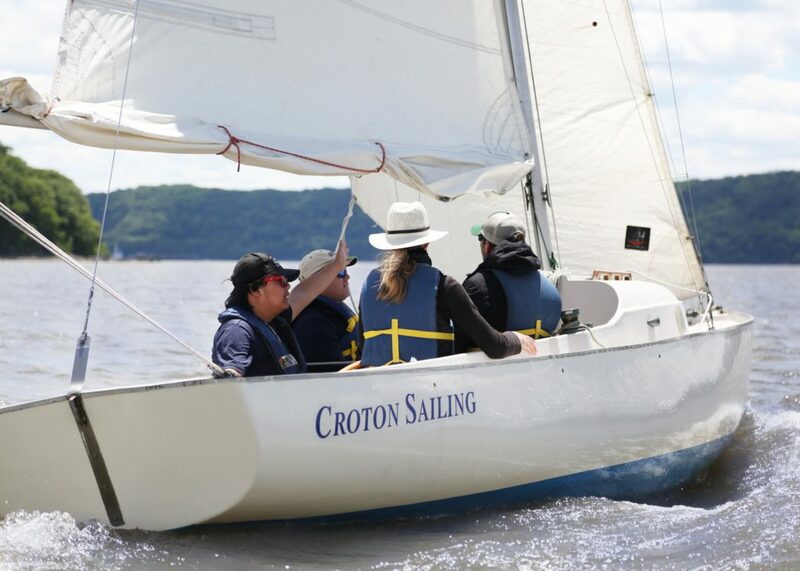 Our Sailing season runs May through October so there is plenty of time to enjoy Spring, Summer, and Fall in the Hudson Valley. Scheduling: Captain Charters are scheduled by request. Register now to Expand your Sailing Horizons!